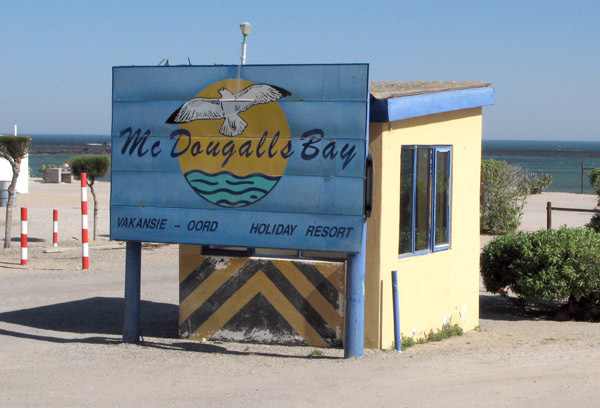 McDougalls Bay Caravan Park is situated less than 2km from Port Nolloth. McDougalls Bay is a popular boating, fishing and crayfishing spot and is ideal for holiday makers who wish to take a break from their everyday life and take a laid back vacation, lying in the sun and swimming in the beautiful ocean lagoon. 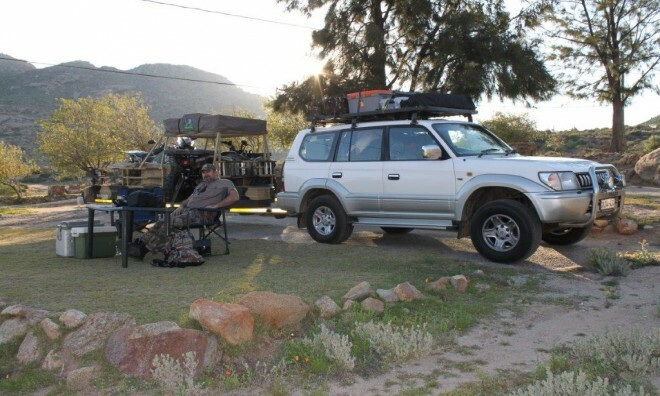 We spent a night on 01 March 2019 camping at McDougals Caravan Park in Port Owen. I will never go back to that place again !!!!! The Ablutions were a disgrace, dirty and uncleaned. There is no Security and no control on bad behavior. People played loud music and screamed and had a fight until 1 AM. Bad bad bad !!!! Add your guest book entry for McDougalls Bay Caravan Park. This is a igloo shaped chalet which can sleep a maximum of 3. This chalet can sleep up to 4 persons maximum, and is situated on the beach front, you can almost touch the water. This chalet can take up to 5 persons maximum. It is situated at the back of the Beach Chalets and easily accessible to the Caravan Park. This is a caravan site, need your own caravan, we do not have stationary caravans to hire. The site is equipped with Electricity.